My knitting notes is a classic, elegant notebook for knitters. 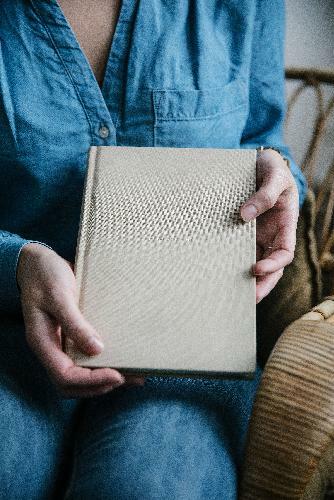 This journal helps to collect and organise past and future knitting projects in a beautiful way. •	weight: 360 g, dimensions: 21,5 cm (8.5") x 15,5 cm (6.25") x 2 cm (0.75").